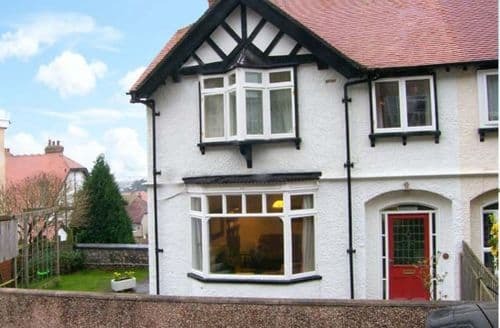 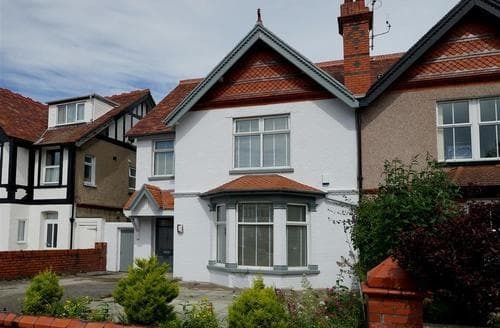 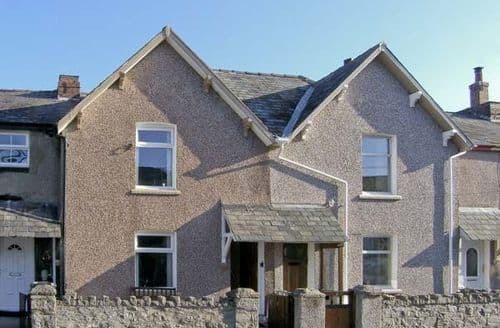 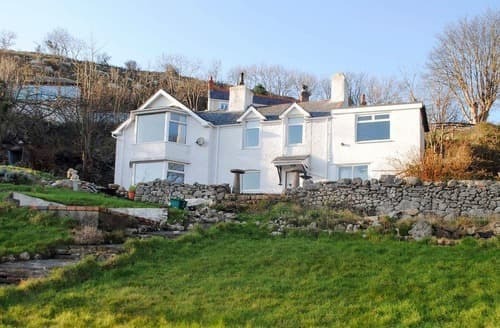 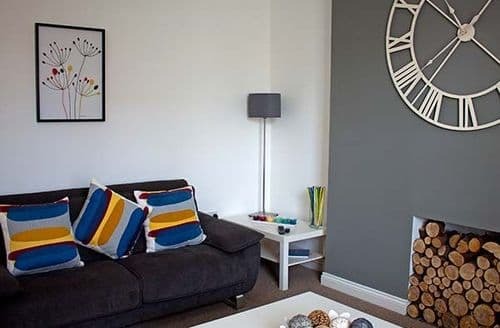 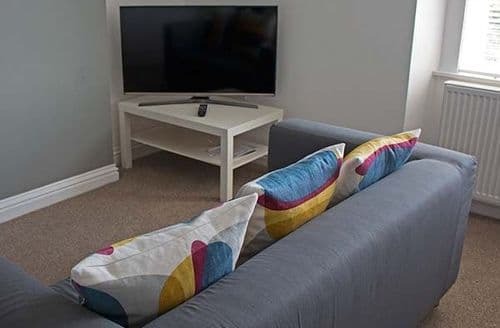 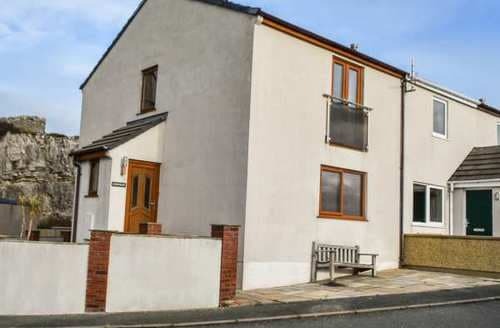 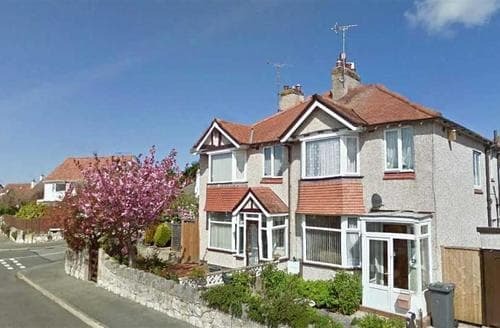 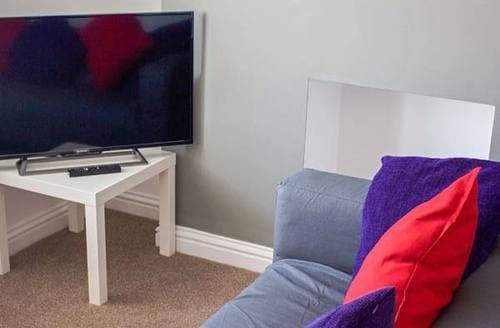 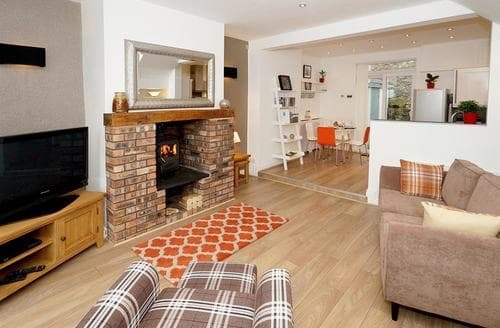 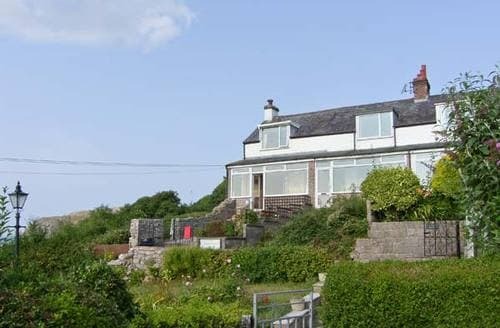 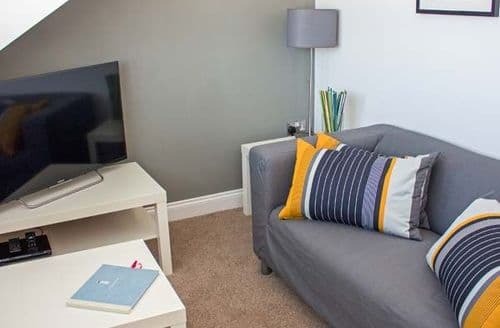 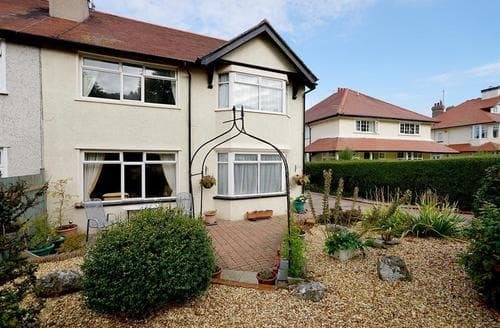 Situated on the gorgeous sweeping estuary of the River Conwy, Snaptrip knows why people keep coming back for short breaks and holidays in Llandudno. 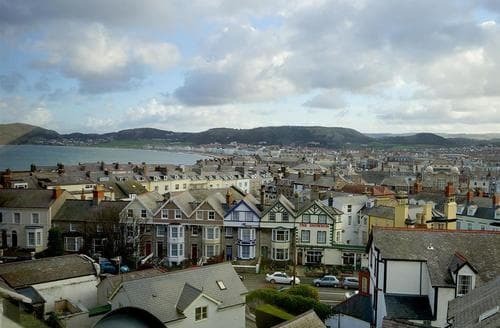 In the borough of Conwy County, Llandudno has been popular with tourists since the early Victorian times. 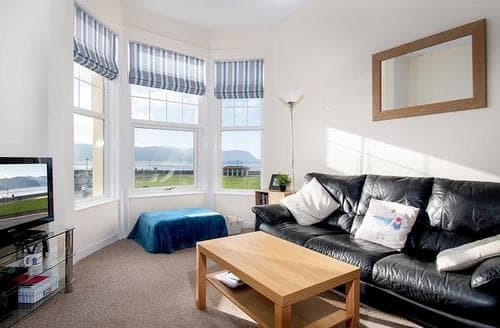 With plenty of sand and sea for the whole family to enjoy, Llandudno is the perfect choice for those looking to enjoy a great last minute family holiday. 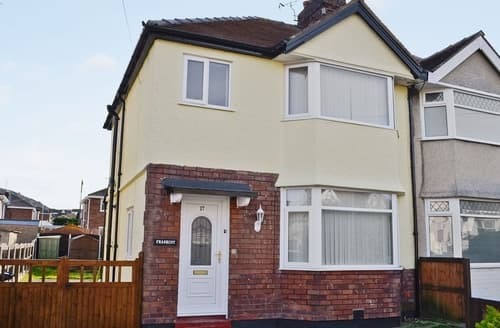 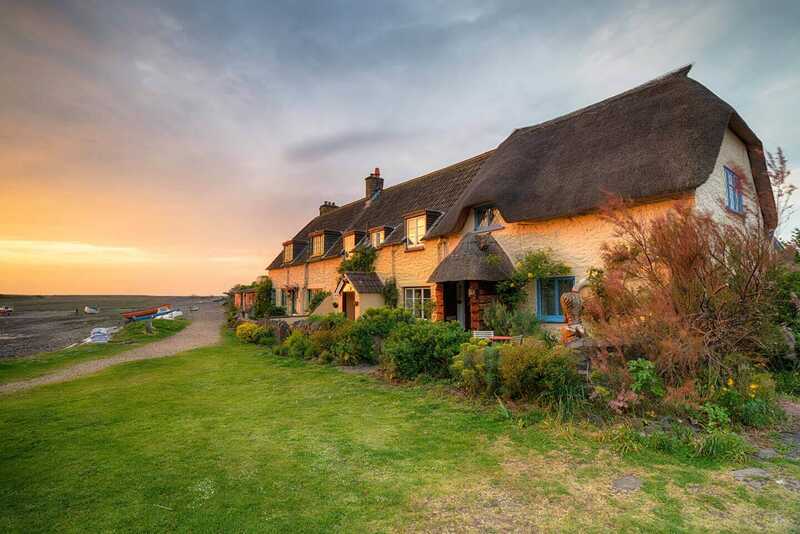 Book a getaway today with Snaptrip's deals on a variety of late availability apartments and cottages. 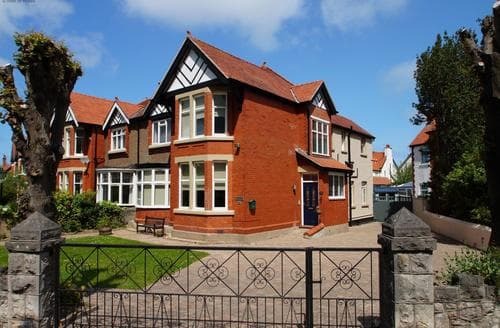 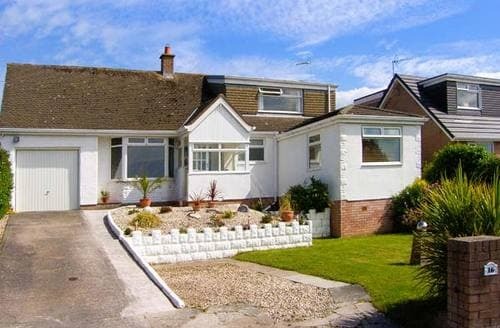 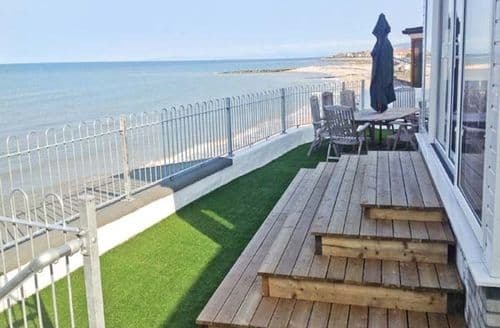 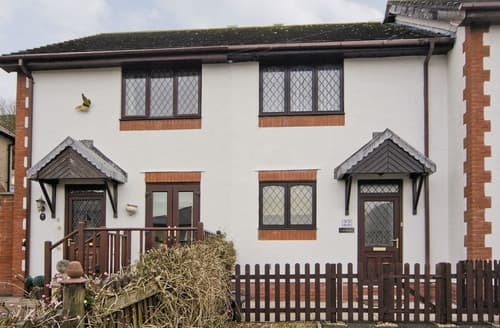 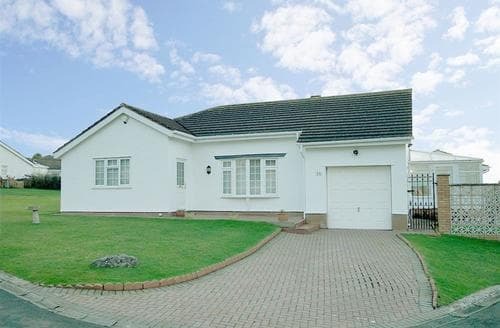 Llandudno’s spectacular views of the Irish Sea make it the perfect holiday spot, with stunning scenery to be enjoyed right from the comfort of your own private cottage. 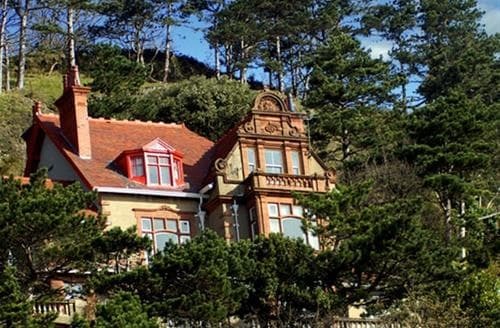 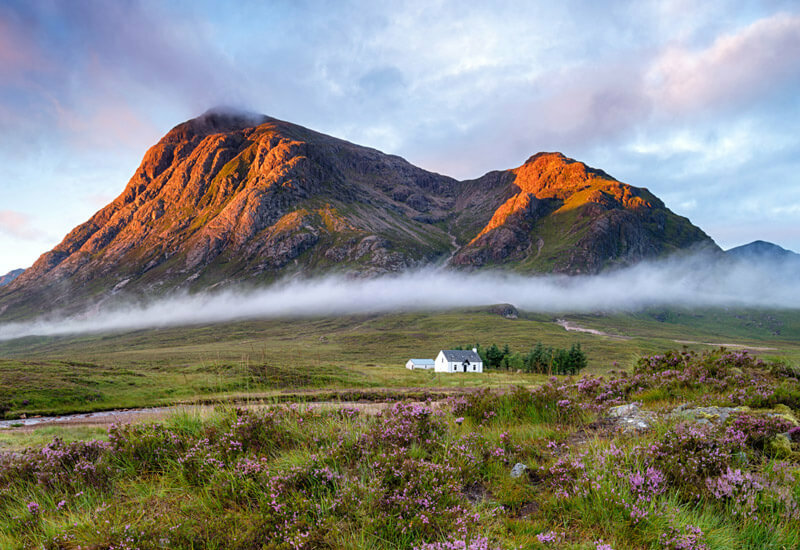 The town has loads of activities on offer including popular choices such as caving, bird watching, rock climbing, abseiling and horse riding. 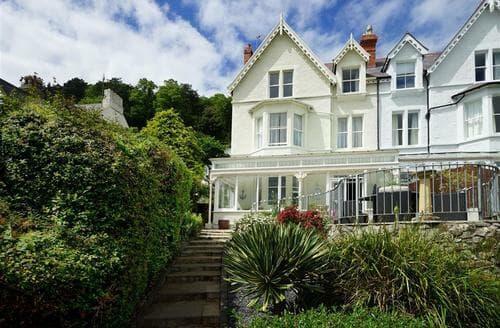 With several art galleries, museums, and a traditional Victorian street fair held during the month of May, Llandudno is surely a great choice for your last minute break.